Designed to feel comfortable in the hand, the flat surface frosted Austrian crystal beads are new and unique. 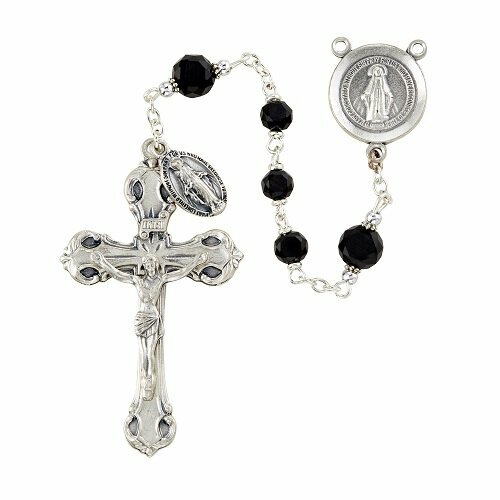 Each rosary features loc-link construction with a Heritage Italian-crafted centerpiece and crucifix. Comes in a signature Creed® gift box.